Let’s start 2019 from learning new skills!!! Come and join us at R Programming workshop this January. “Less words more action” is this workshop’s motto, so get ready to dive in and start coding and tickling data from the first session! This course is for the audience who have a fairly decent hands on any other programming language and who are looking to explore/learn R for data cleaning, mining, and visualisation techniques. If you are working on analysing bunch of data, automating reports, finding patterns in data, then this course is for you. For those of you that are new to R, this course will cover enough breadth/depth in R to give you a solid grounding of all the basics and fundamentals and touching base upon advanced concepts that you can apply to your day to day activities. Unleash the power of R, the most wanted skill in the job market and share this wonderful journey of R with us. Hi all, my name is Suteja. With a masters in Data Science and Analytics from National University of Singapore, I have embarked upon my data journey ever since. Over the last 3 years, I have been working on all aspects of Data – data engineering, data science, and data analysis. For my day job – I understand business problems and try to solve it from the data point of view. I make dashboards, do ETL on data and perform analysis on the data. 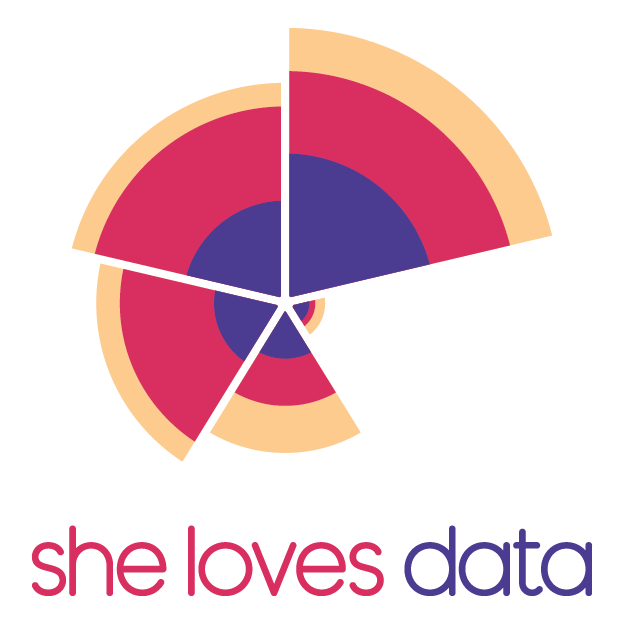 I truly believe, if you make true love for data, she will reveal a lot of things ;-). When I am not working, I am usually busy in my own creative zone and doing a lot of craft things.